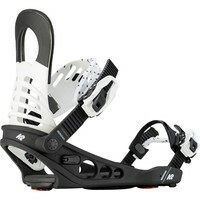 Whether it's a bluebird day, a powdery epic, or a slushy mess, the Meridian Snowboard Bindings are the do-it-all workhorse binding for riders who love to rip day in and day out. 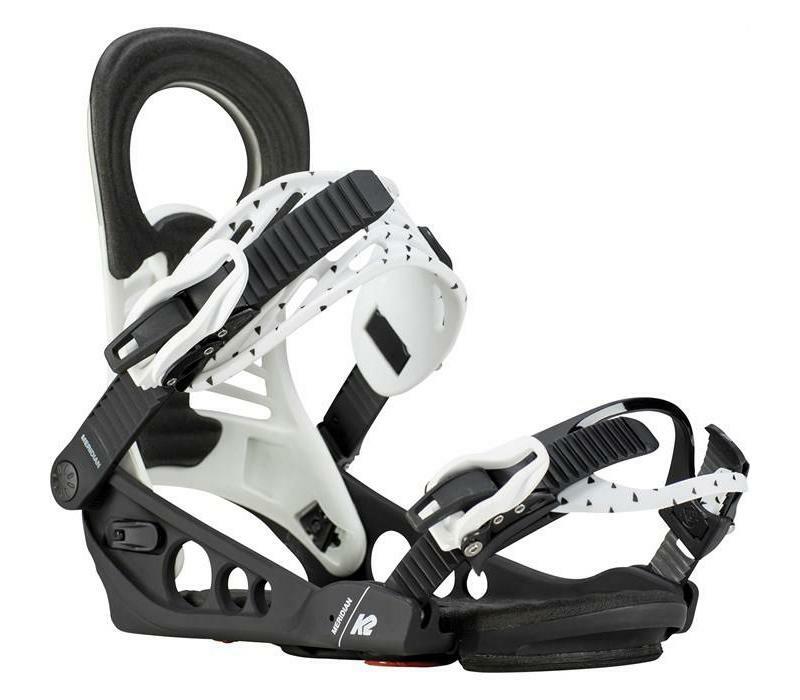 With a freestyle inspired Tweekback™ Eclipse™ Highback, Perfect Fit 2.0™ toe straps, and Bender™ ankle straps, the Meridian Snowboard Bindings are a harmony of fit and flex that are at home on any mountain. Tool-less adjustment makes for easy on-the-fly corrections and smooth everyday use. 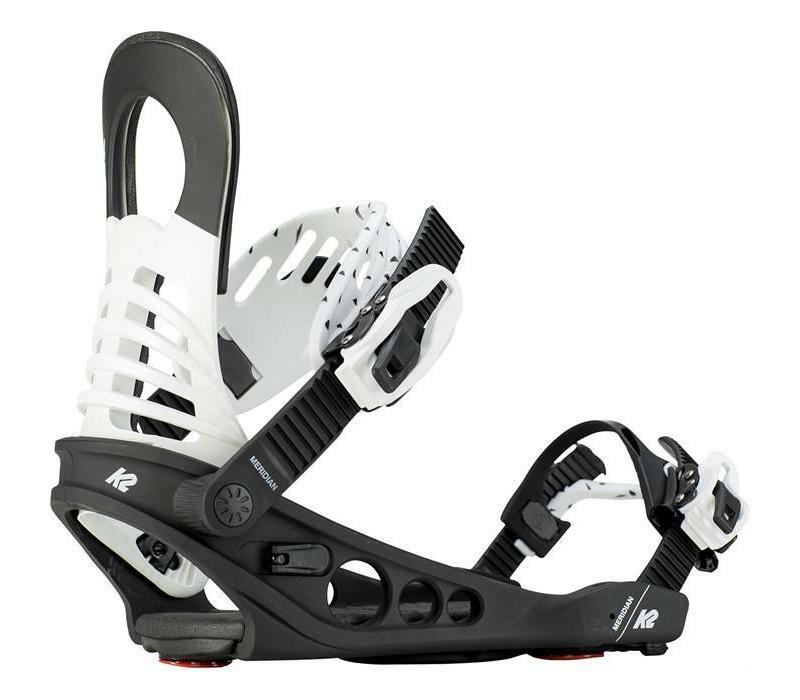 Dial in your all-terrain setup with the tweakable yet responsive Meridian Snowboard Bindings. 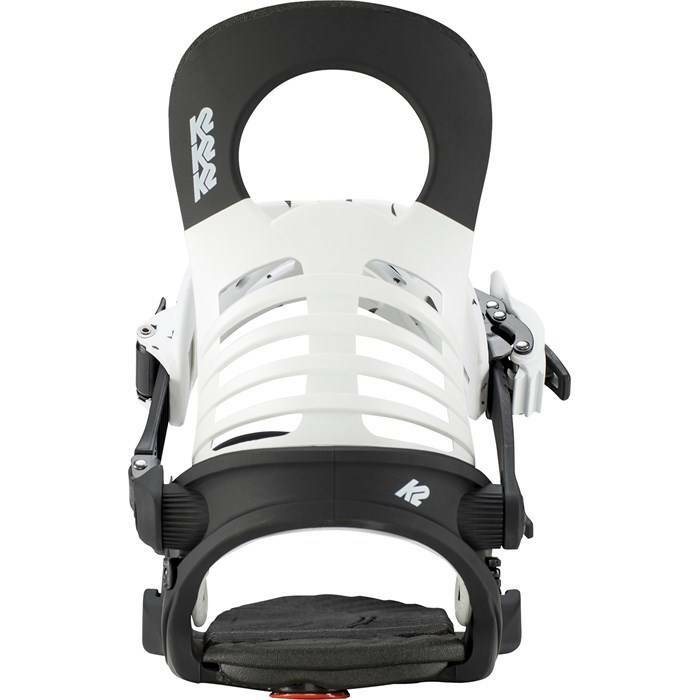 Turnable TriPod™ Chassis – A way to rethink the traditional binding baseplate design. Designated to act as the most biomechanically efficient chassis possible, the Tripod™ baseplate features power transmission pods that coincide with the three points of contact of the foot and is designed to flex the way that the foot is naturally meant to. Perfect Fit 2.0™ – Fitting good and looking better. Engineered to provide maximum adjustability and fit each and every boot, no matter the brand. 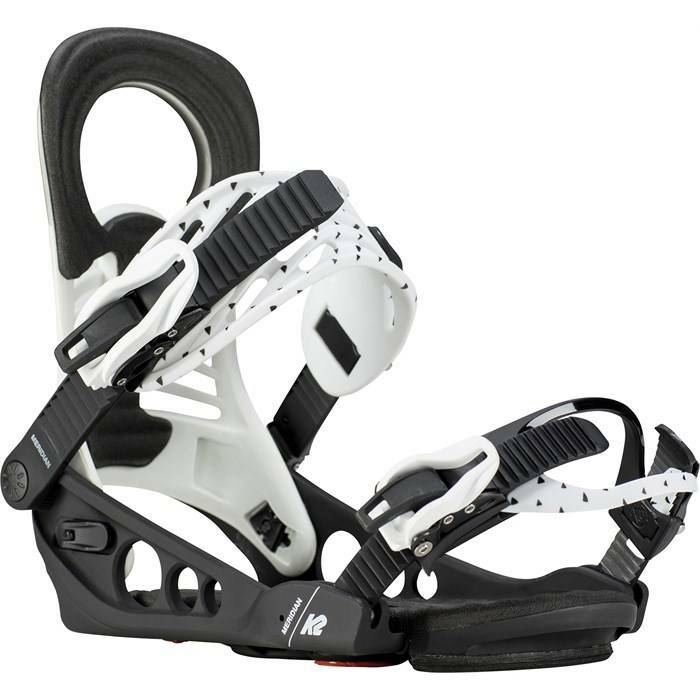 100% Tool-Less Adjustments – Ankle straps and highbacks can be adjusted with human hands, and ankle straps can be centred with the pop of a lever. Keep it simple and enjoy.